State season has finally arrived and all that hard work you've put in since the summer months is ready to be unleashed. 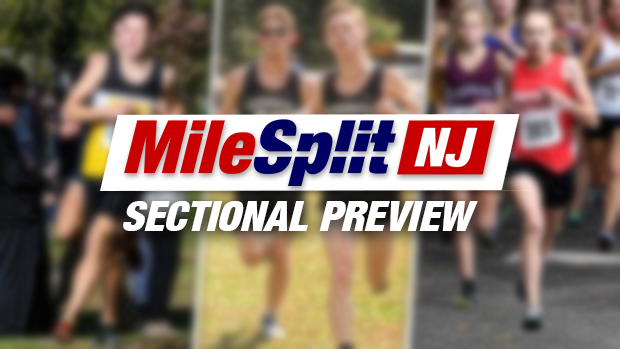 We've put together a picks and predictions article to preview every sectional meet. Enjoy and keep in mind these are simple winner predictions covering a lot of information, if you aren't listed don't let it stop your championship destiny you could have been in deep consideration for these spots as well. Robert Kellert: MileSplit New Jersey State Editor.